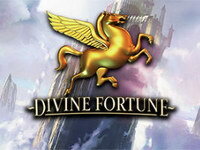 Divine Fortune offers you the wealth and riches of antiquity. The setting of Ancient Greece gives a classical and mythical feel to this aesthetically fantastic game. 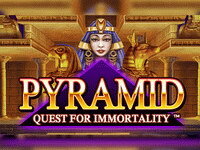 Travel back in time to a world of mythical creatures and jackpots fit for the gods! Divine Fortune is more than just a pretty face. 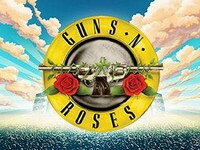 This online slot offers medium volatility with good winning potential in all features. Look out for wilds in the base game, as they trigger a Falling Wilds Re-spin feature which shifts the wilds down 1 position with each re-spin. Bloodsuckers - the game to chill your bones and curdle your blood! 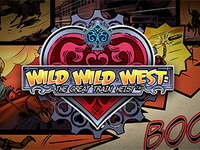 Complete with scatter & wild symbols, free spins and a killer bonus game! Three or more bonus symbols and you can try your hand at vampire slaying.